Pam Quick, 58, who lives in Hull with her canine partner Alucia, is one person determined to continue living a fully self-sufficient lifestyle, despite suffering from various mobility issues. She receives minimal help from her carers but relies on products to help her with everyday tasks. For people with part-time care, the time spent alone can prove difficult, and remaining independent in these moments is essential. It’s often the simple things that can make a huge difference to someone’s way of life, and products that help to prevent spillages, trips and falls are a vital part of keeping people safe in their own homes. Pam found that rolls of non-slip material that can be cut to size and used around the home, were particularly useful to stick onto a variety of items, from her wheelchair’s footplates to provide her with added traction, to pulling on and de-wrinkling her stockings in the morning! 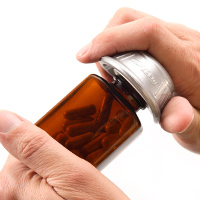 Like many others, Pam finds gripping products particularly difficult, and tasks which the more able would consider simple (such as opening jars or doors), can prove problematic. She has been using the Dycem Non-Slip product for 10 years and it has helped her remain more independent and less reliant on carers for assistance. 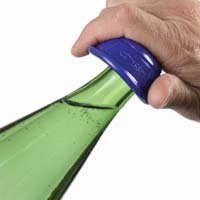 She also uses non-slip openers that are shaped to fit into the palm of the hand, providing a tool for helping people with a weakened grip, or who may have had a stroke, or have arthritis. Pam concludes, “The sheets of reel material are perfect for writing single handed, and it’s a shock to leave the house and find other people don’t use the products like I do. I wish my local bank and shops would provide these products, which I’ve grown to rely on in my everyday life”. 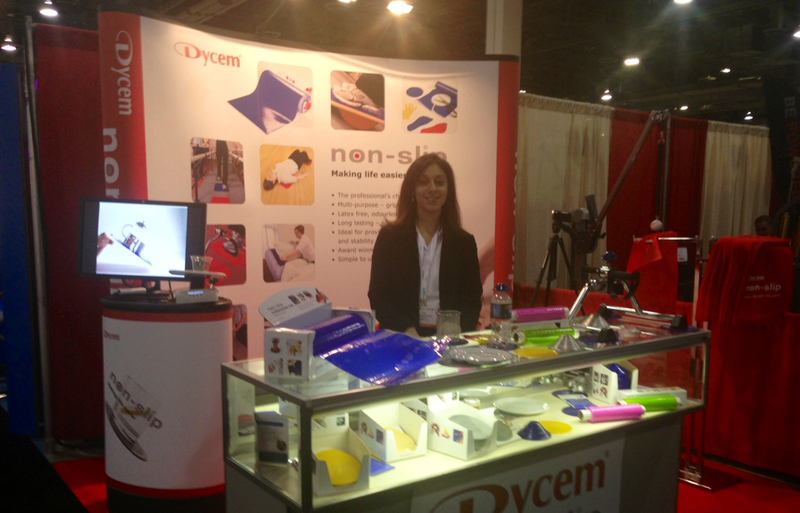 Dycem would like to thank everyone that came to visit us at APTA CSM 2014 in Las Vegas! We had a great time and look forward to seeing everyone again next year. It was interesting to hear so many of your application ideas for Dycem in daily Phyiso Practice. Dycem would like to give a huge thank you to those of you who got in front of the Dycem camera to share your applications with the world, watch this space for our PT video soon to be posted on twitter. For those of you would like more information, samples or to let us know how you use your Dycem, please email nonslip@dycem.com We look forward to seeing you again next year in Indy!